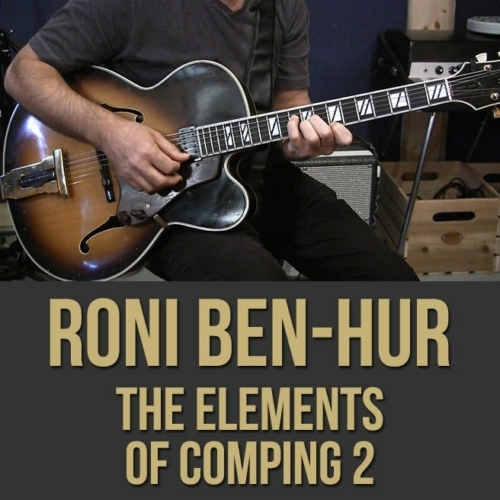 In addition to leading his own bands, Ben-Hur has shared the stage and the studio not only with the heroes and great peers mentioned above but with the likes of Cecil Payne, Etta Jones, Marcus Belgrave, Charles McPherson, Jimmy Heath, Clark Terry, Slide Hampton, Earl May, Teri Thornton and Bill Doggett. 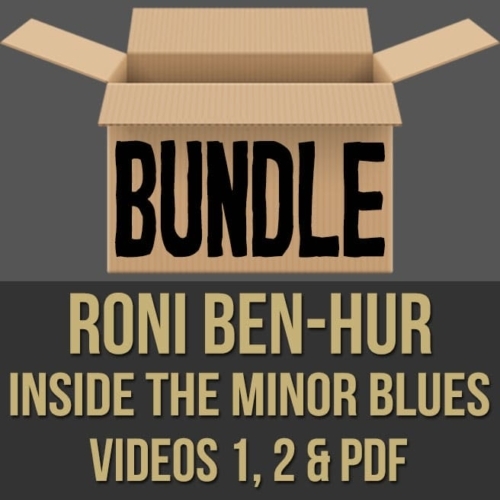 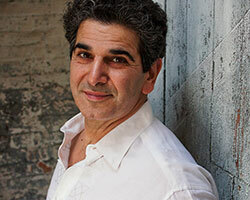 Ben-Hur regularly performs in the top jazz venues and in major festivals across the country and around the world. 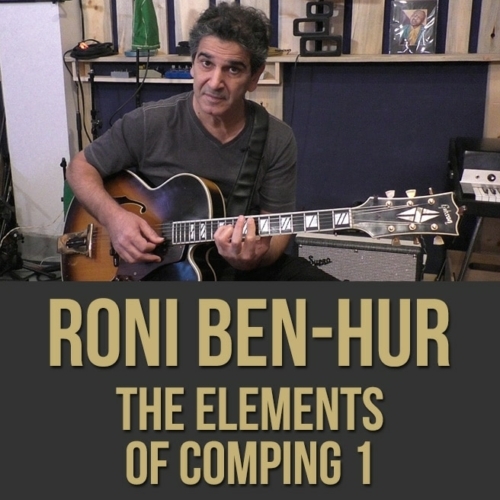 As an educator, he has established jazz programs in New York City high schools, along with presenting workshops for students of all ages in the U.S. and Europe. 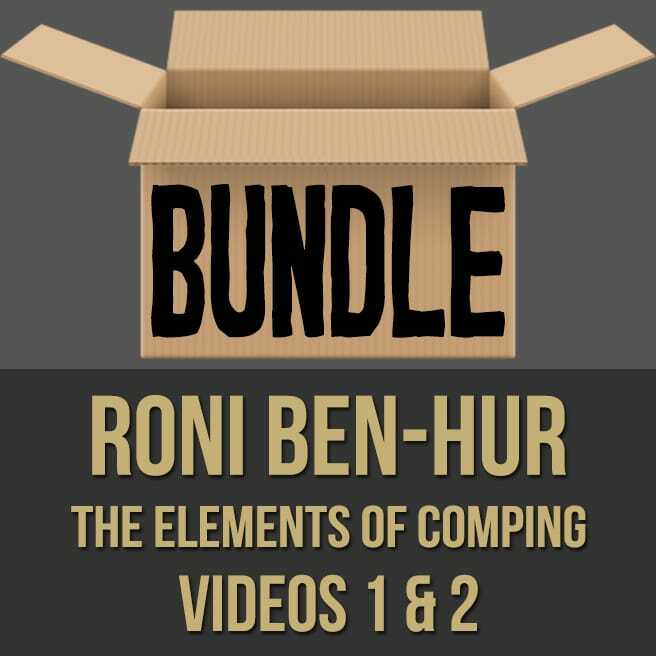 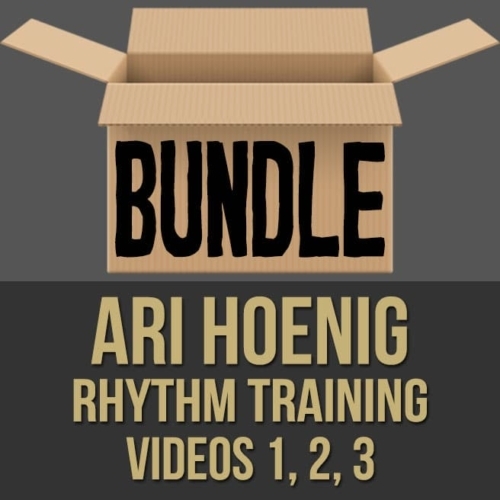 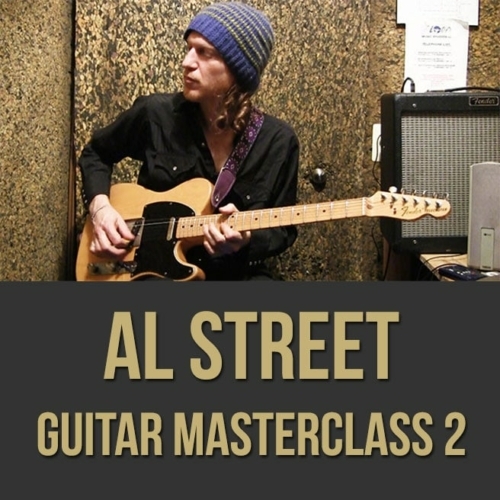 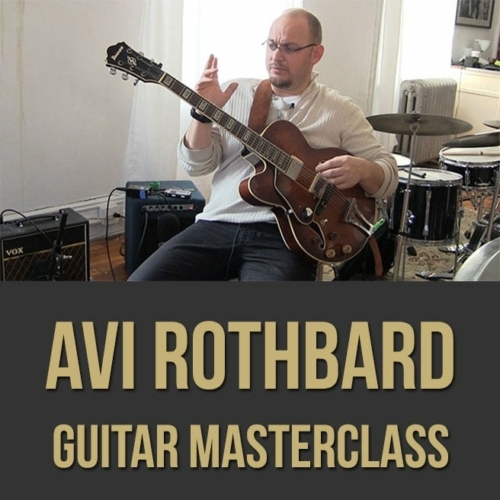 His instructional releases include the DVD Chordability (Motéma, 2011), which offers 20 lessons on chord voicings and jazz harmony for intermediate and advanced guitarists. 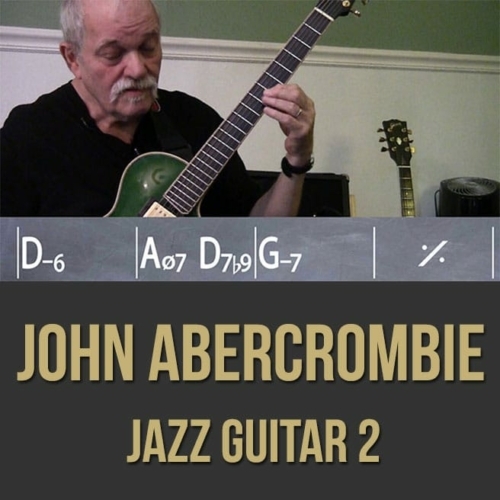 He also translated “the Barry Harris method” to guitar with the publication Talk Jazz: Guitar (Mel Bay, 2003), which has appeared in English and Japanese editions.